Do you like to drink coffee or tea? Why? Why do you think people like cold coffee? Why do you think so many people like to drink coffee in the morning? Which college are the researchers from? 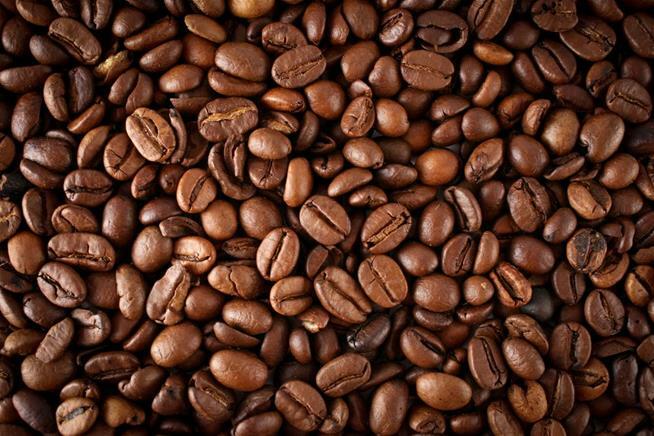 According to the article, what does keeping the coffee beans cold provide?